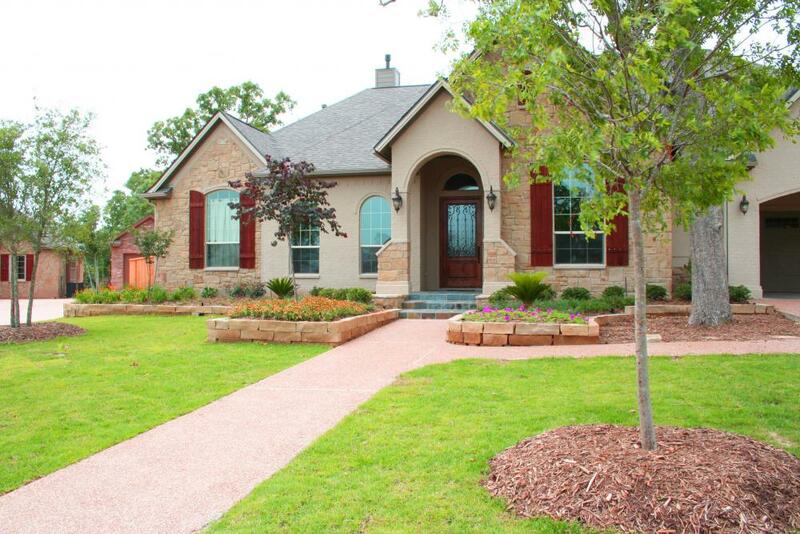 Hitt’s Landscape has been serving the Bryan/College Station area since 1993 with beautiful and creative landscape designs, installation and maintenance. We offer landscape architectural design, horticultural expertise and personalized service. 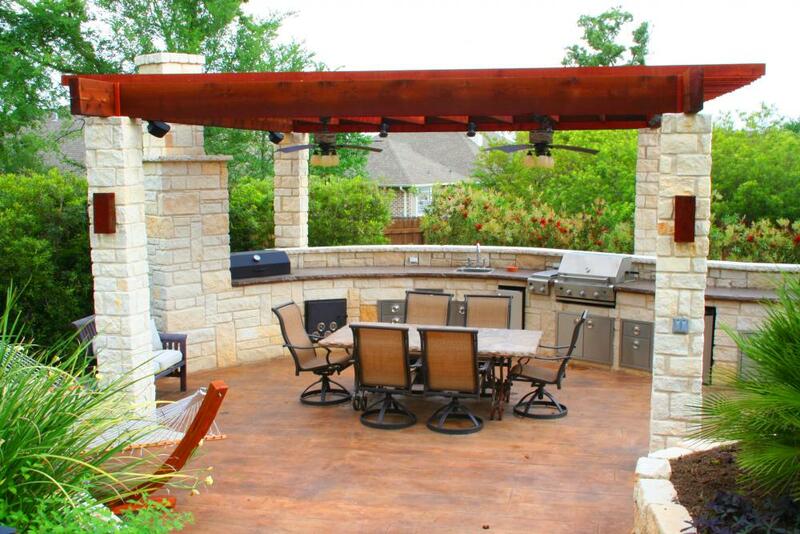 It is our goal to redefine your outdoor living space for your enjoyment! Whether you have a new home, an existing home in need of renovation or a small project, Hitt's Landscape and Maintenance can help bring function, form and beauty to your outdoor living spaces. 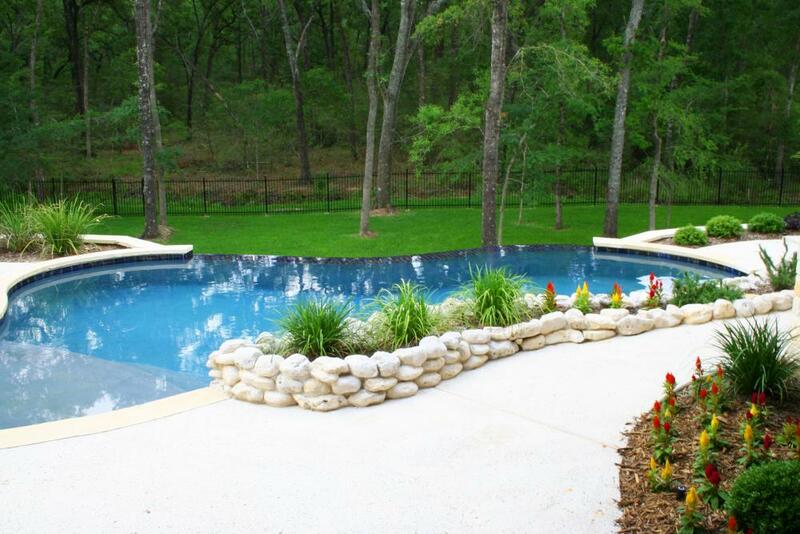 Whether updating an existing pool or creating a new one, Hitt’s Landscape can complete your outdoor living area with a beautiful pool oasis. Hitt's Landscape can bring beauty to your outdoor living space with hardscaping. From patios and walkways to outdoor kitchens to retaining walls and water features, we can help you redefine your outdoor living spaces today. Hitt’s Landscape designs custom arbors, pergolas and patio covers. They can also build anything from a custom stone fireplace to a handcrafted outdoor kitchen to the right pool surround and decking. We’ll help you find the perfect location for your customized outdoor kitchen, and we’ll collaborate with you to bring your kitchen design ideas to life. Copyright 2019 Hitt’s Landscape & Maintenance, Inc. - Landscaping - Outdoor Kitchens - Pool Design - Bryan College Station, TX - All Rights Reserved - Site design by Stratistry.